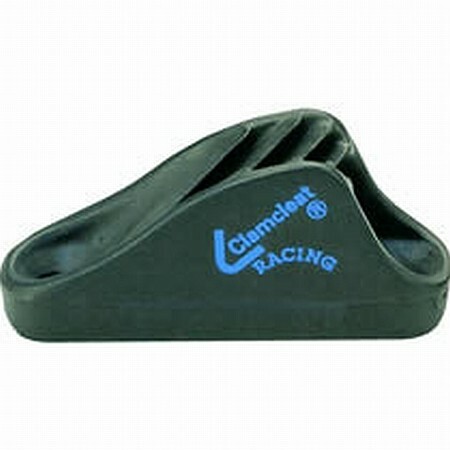 Cleats for 1 - 6 mm rope. An elegant design in aluminium with a silver or hard anodised finish. The rope drops down into the teeth.